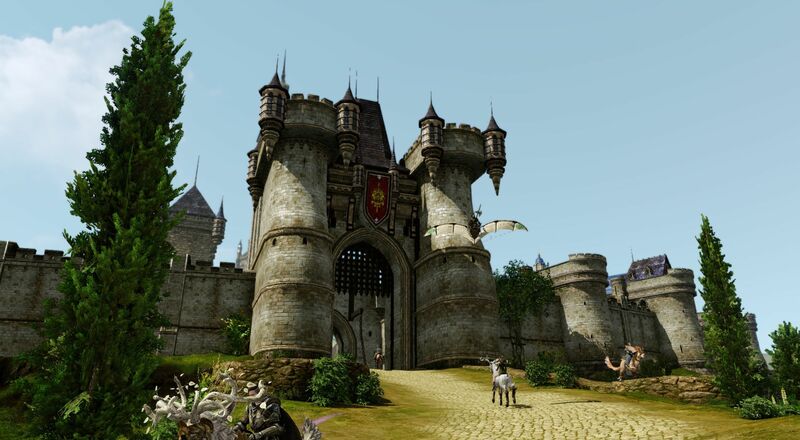 ArcheAge is an MMORPG developed by Korean studio XL Games and one of the most exciting games to be revealed recently. A sandbox fantasy MMORPG set in a dynamic world where players go where they want, do what they want, ArcheAge is like a dream come true for players tired of exploring restricted worlds using the same old restricted classes and skills. Players begin their journey in one of two continents: the Nuia or the Harihara. From then on, there’s a huge world to explore, discover and marvel at, with goals so ambitious such as building your own castle and establishing your own country. You can also build your own house for personal use or to serve as a shop in the game world and not in instanced zones, as it happens with most MMORPGs. The combination of 10 ability trees and 120 classes allows players to explore the world of ArcheAge in many different ways, using specific skills to each character. Freedom in ArcheAge goes so far as to letting players have a fully functional farm, with trees and crops planted, watered and chopped down or harvested. There are animals to use and aid you in your tasks or serve as resources. The air and sea are also there to be explored, with gliders to fly and diving equipment to explore the depths of the sea, where you can even go treasure hunting or do some underwater planting. There are several mounts and vehicles such as row boats, ships, carts, donkeys, the aforementioned gliders, even some steampunk-looking cars. ArcheAge even goes to the point where criminal players may be taken before a jury and face jail time, where they will repay their debt by working, enjoy some soccer in prison and attempting breakout. This is such an in-depth game, and one that lets players forge their own stories that it’s nearly impossible to describe every feature of this game. There’s an amazingly detailed character creation system, naval combat like we’ve rarely seen before – even with a Kraken joining some of the battles –, arena duels, large scale combats, sieges, and much more. 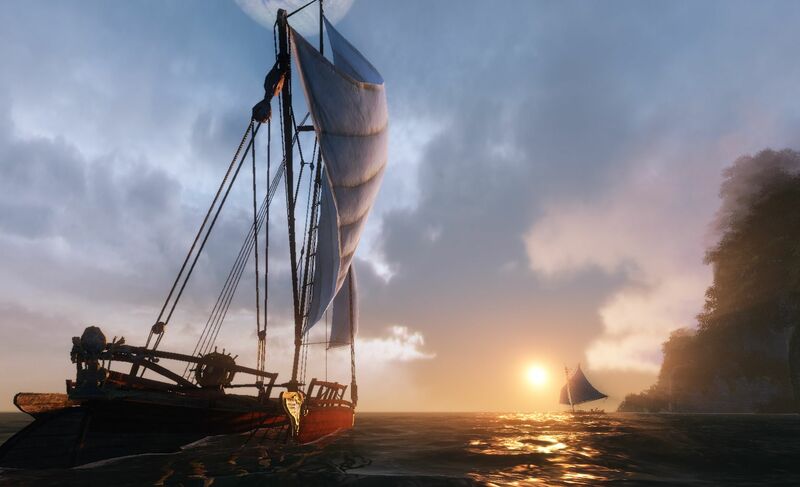 ArcheAge runs on the CryEngine 3 and is extremely beautiful, making this adventure even more appealing that it sounded at first, if we can say that. 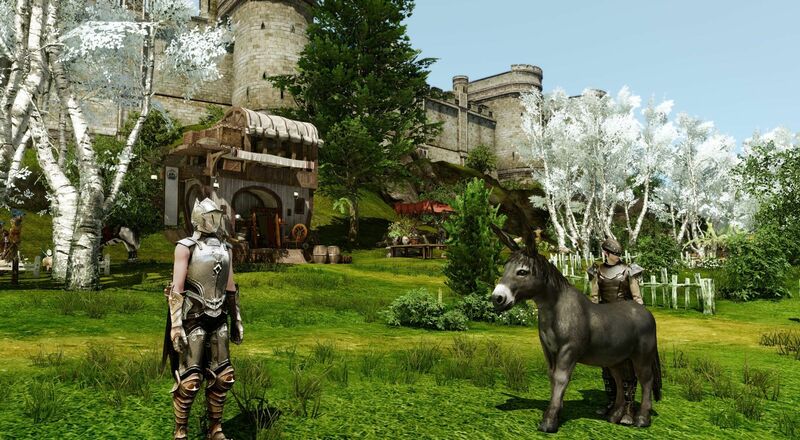 ArcheAge is a tantalizing MMORPG with so many options and appeal to all kinds of players, although it may not be aimed at the more casual crowd. With so much to see and do, this is a game that surely has its flaws and some balance issues (as well as server and optimization problems as seen in the Korean launch) but is one of the biggest titles of 2014.